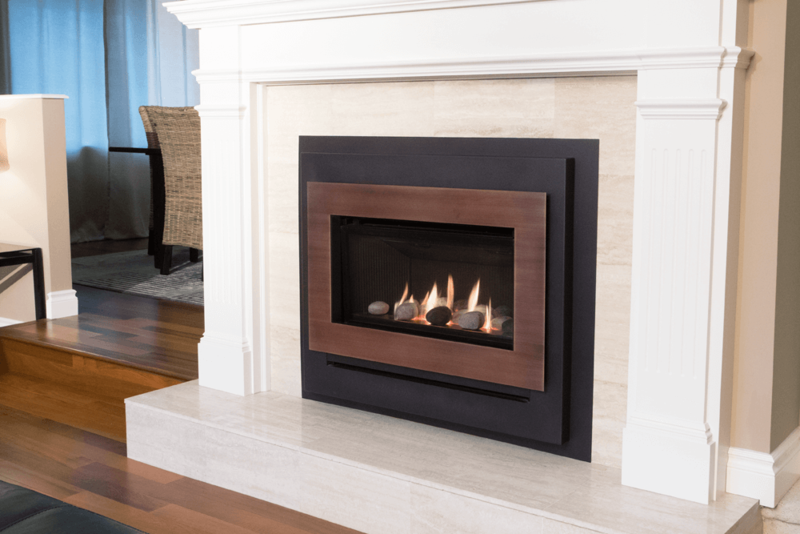 All Seasons Fireplace is more than just a store; our showroom provides you with solutions and options that will help you see the possibilities of adding a fireplace to your Twin Cities home. 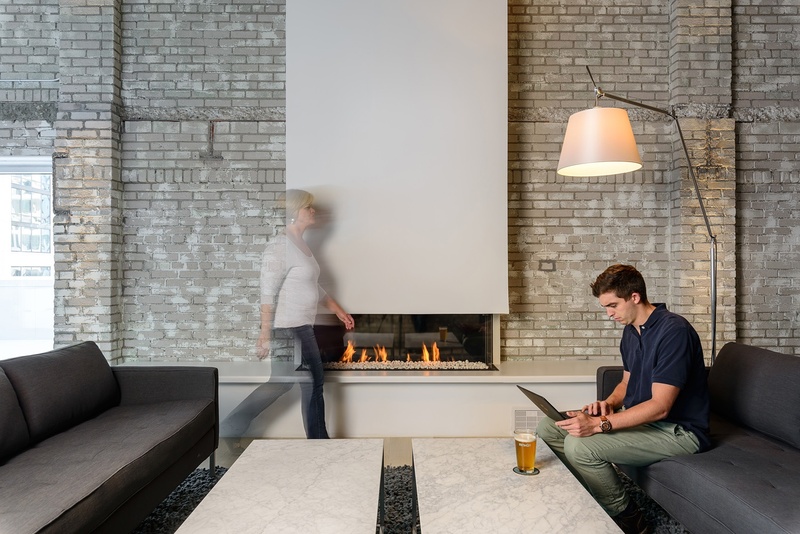 Our store’s staff will listen to your needs and design a fireplace package that meets your expectations and enhances your home and lifestyle. Listen to what a recent client said about her new gas insert. 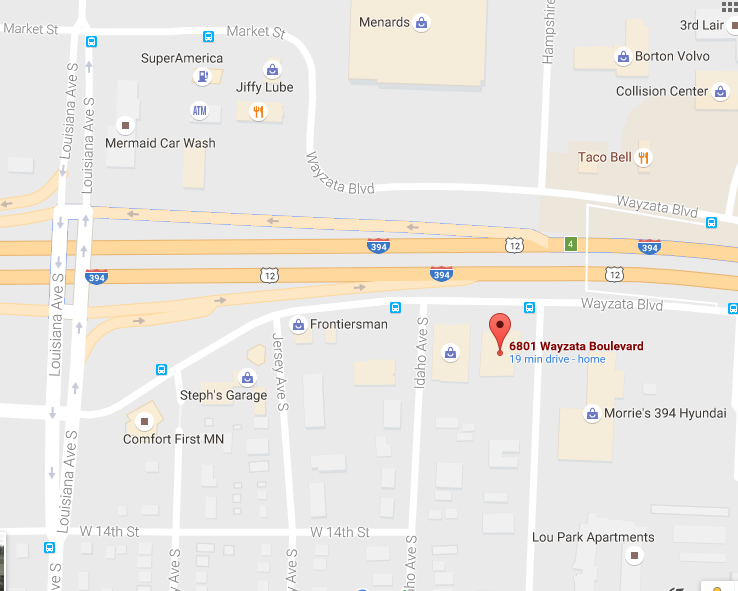 All Seasons Fireplace is conveniently located in St.Louis Park (click to see our map). 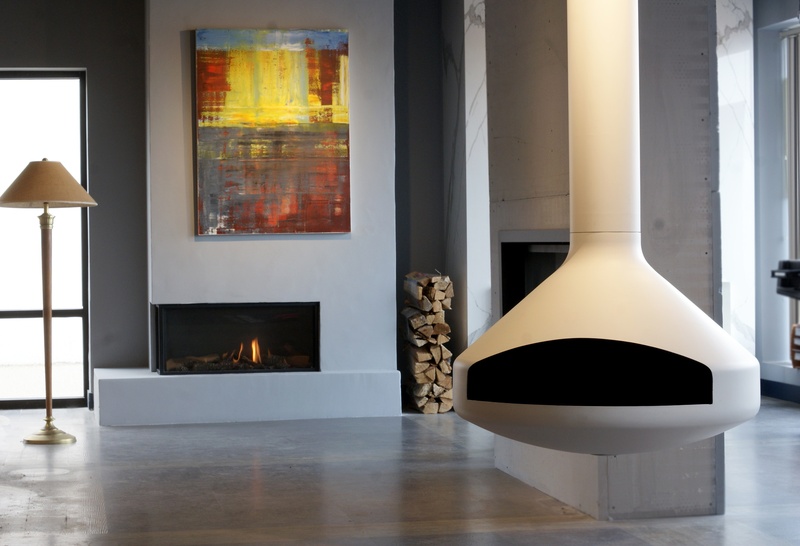 The showroom features a wide array of fireplaces and finishing products that are displayed in real settings, so you will be able to visualize the possibilities for your home. 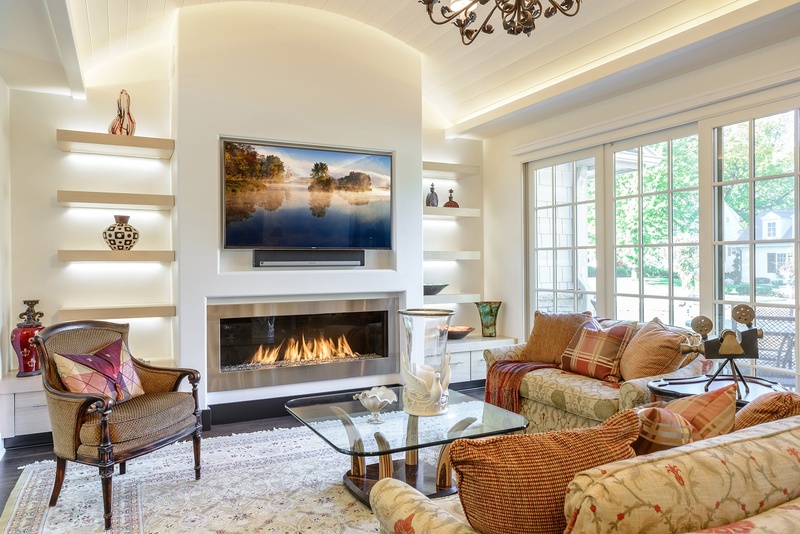 You will find a vast selection of quality brands so you can choose the fireplace that meets your needs for warmth and beauty, and we’ll create a customized solution and design that is suited for your home and lifestyle. We look forward to working with you. Please look around our website, contact us at 952-546-6162 for more information or Schedule a Consultation. 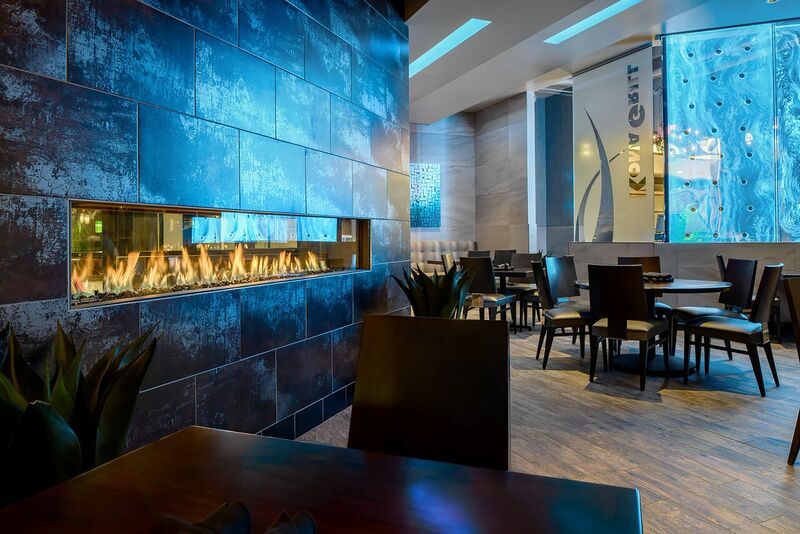 All Seasons Fireplace is a sponsor of the ALS local chapter's 2019 Walk to Defeat ALS event on September 14, 2019. Please join us in support of families who live with this disease. Follow this link to our team page to make a contribution!